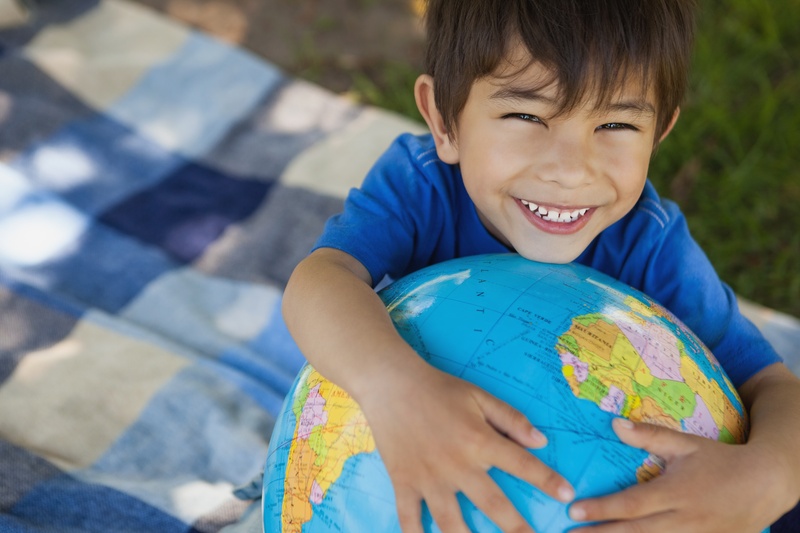 When do children actually begin to understand the world in which they live? When do they begin to understand that asking questions and thinking about different ways to approach learning is a good thing? When do children begin to develop the skills and confidence to think on their own and then share their thinking with others? Well, the children in an IB preschool begin on the first day of school. St. Cecelia Interparochial Catholic School is a candidacy school for the International Baccalaureate (IB) Primary Years Programme (PYP). As a candidate school, we are preparing for a visit from IB in either the spring or fall of 2018. If the visit is successful and we fulfill all the necessary requirements, St Cecelia will become the only private authorized IB school in Pinellas County for the Primary Years, EC3 through Grade 5. Do you ever look carefully at Early Childhood Projects? Without a teacher who allows students to think creatively, those art projects can be nothing more than a display of following directions; they all look the same. The snowmen all have three black buttons. What’s wrong with that? Well, who had the vision and did the thinking for this project? The teacher did. The PYP requires teachers to shift instruction away from activities that require mostly simple skills and compliance, such as cutting and pasting art projects that all look the same. An IB preschool encourages the children to think and create on their own, and allows each child an opportunity to share and explain their creations with others. So if you walk by preschool artwork and see a snowman with 5 square buttons, pink shoes, and a birthday hat…it just might be a IB classroom. Young children have a natural quest for learning. The IB Programme in preschool aims to instill a lifelong passion for learning in young children. Children are encouraged to use the beautiful minds God gave them to inquire, solve problems, and be creative. When a child is part of an IB preschool, the learning experiences are carefully planned so children are led to investigate and discover. Look for more information each month on our blog on how IB has an impact on the teaching and learning at St. Cecelia Interparochial Catholic School. And if you have questions about our preschool program or if you would like to schedule a tour, please call our school.